Do you require hedge trimming in Auckland for a residential or commercial premises? Waitakere Tree Services have high quality tools & qualified staff to provide a competitive hedge trimming service. 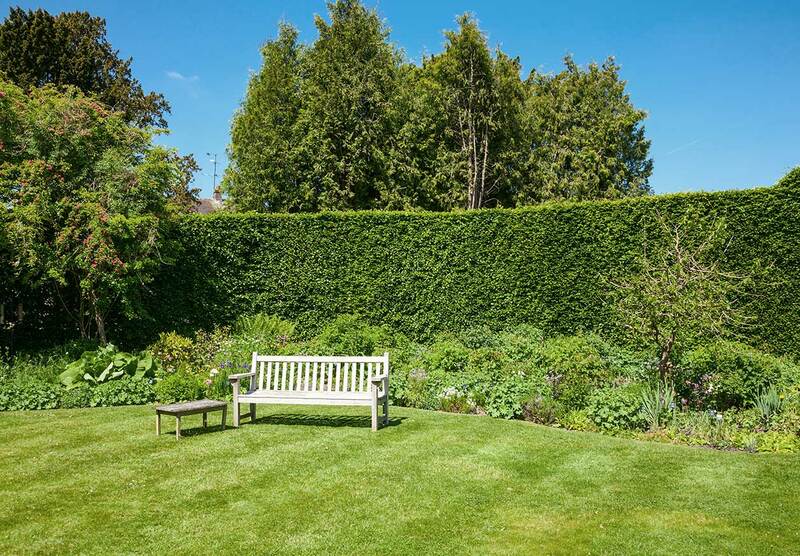 Experienced in all aspects of hedge trimming & maintenance, our team can get small & large jobs done quickly. When it comes to hedges, we are passionate about what we do. There is no hedge too big or too hard-to-reach. Contact us now for a competitive hedge trimming quote.